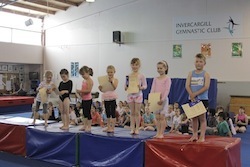 The Invercargill Gymnastic Club is the city’s longest running club. 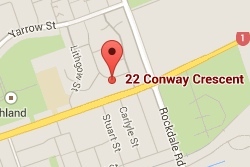 We are based at the gymnasium on Conway Crescent, and have the only fully equipped gym in Southland. 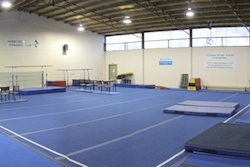 Including a sprung floor, foam pit, and all the apparatus required for men’s and women’s artistic gymnastics (MAG & WAG). We support five of New Zealand’s six GymSport codes. There’s a class to suit every age and ability, from toddlers to adults, through a range of various recreational and competitive programmes! We aim to provide quality coaching in a friendly atmosphere, with all our classes taught by qualified coaches. Our club is affiliated with Gymnastics New Zealand (GNZ), and our programmes are endorsed by GNZ as well.